ME TOO!!! Okays, it was Ma butts she says I can say it was me. 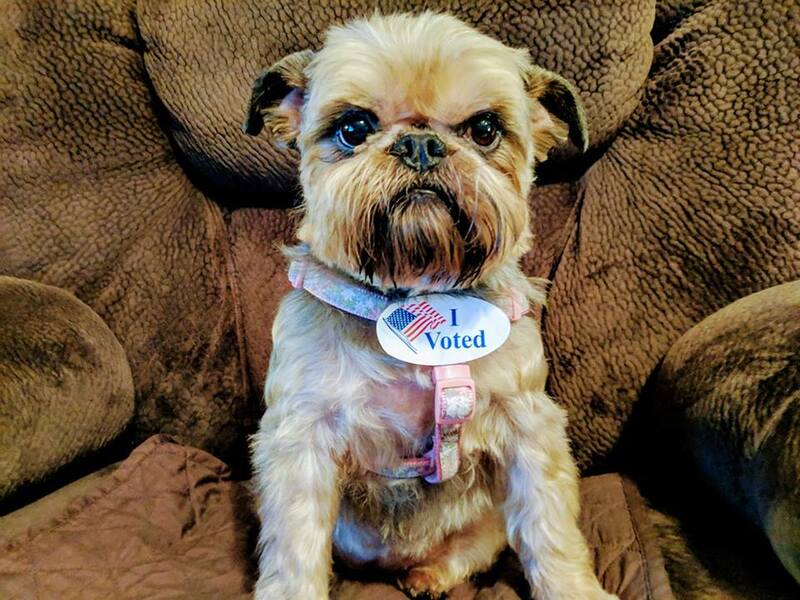 You are such a cute voter! River, that says it all, and the look on your face says your candy date didn't win. Good for you! That was some very serious business. You don't look happy with the results.